Electronic Arts has announced that everyone’s favorite over the top football franchise, NFL Blitz is coming back and is headed for Xbox Live Arcade this January. In development by EA Tiburon, the same folks behind Madden, NFL Blitz promises to be the only football game this year that allows you to set players on fire, and play with your choice of athletes, zombies, robots and apes as demonstrated in the above trailer. 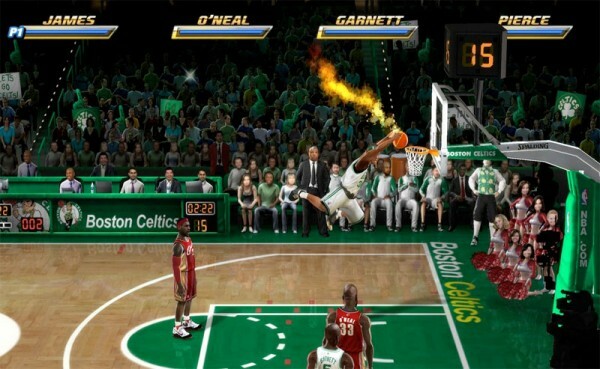 The reboot will mark the first time that the franchise will be playable online, allowing players to hash it out with their friends, or participate in a variety of leagues worldwide over Xbox Live. Head over to EGM Now for more of the nitty gritty details. 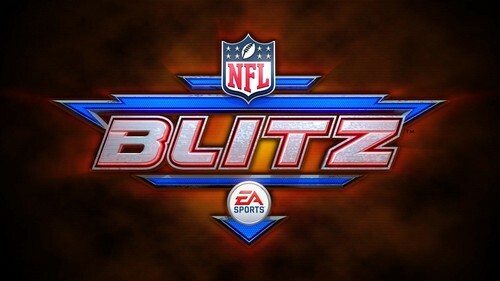 NFL Blitz is set to return this January, selling for 1200 Microsoft Points when it emerges from the end zone. Stay tuned to XBLAFans for more coverage of NFL Blitz‘ over the top football action.